I used to watch all her TV shows when I first came tom the United States. I love this quiche. Julia Child was fond of quiche. 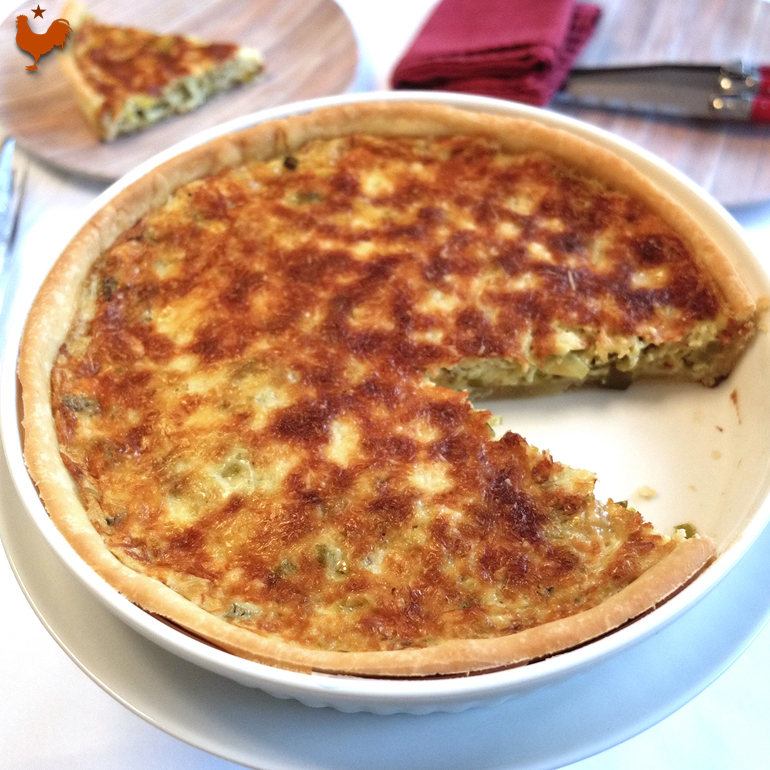 In her own words, quiche are "practically foolproof, you can invent your own combinations"
, as the taste matches so well with leeks. Julia would agree with me, I'm sure !